from 15 pcs. 0,58 EUR ea. 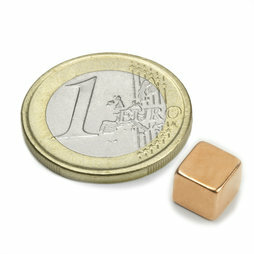 Strong cube magnets in trendy copper-colour! 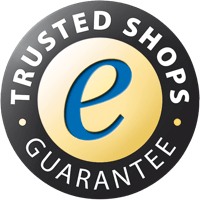 These magnets shimmer reddish-brown-golden and are the eye-catcher on glass & magnetic boards. Despite their decorative character, they adhere just as well as similar neodymium cubes W-07-N (nickel-coated).